Ron has been in the remodeling industry for most of his adult life. He has a wealth of experience and knowledge that he loves to share and is very helpful to his clients. His projects include everything from major home additions, to small maintenance repairs. Ron has won a national award for a complete house renovation and other numerous local awards from the Peninsula Homebuilder’s Association including a grand award for residential addition, grand award for residential interior, and kitchen design. Ron’s goal with each of his clients is to help his clients plan projects that fulfil their needs and exceed expectations. To help you get to know Ron better, we asked him a few questions. I have been interested in construction and remodeling since I was a teenager, so it was a natural fit for me. My co-workers are definitely what makes Hatchett a great company. We have a great planning and building process that makes the whole experience of remodeling enjoyable for our customers as well as our employees. 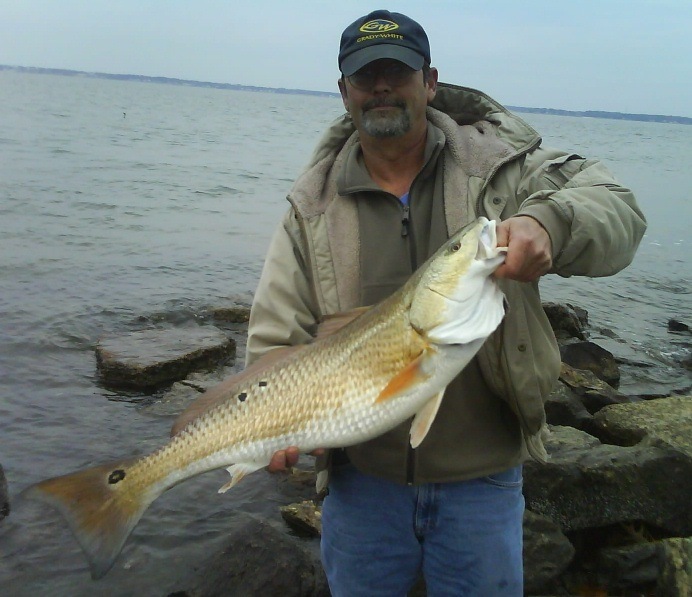 I enjoy boating and fishing (when the weather is good)… and just tinkering around in my garage or backyard. That’s Ron! 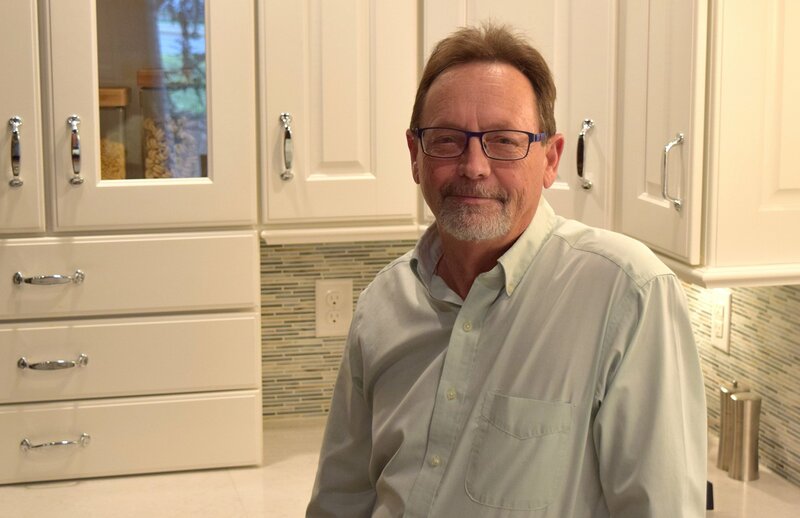 He’s one of the many reason to choose Hatchett Design Remodel.When you’re ready to remodel your kitchen, bathroom or addition, we hope that you’ll give us a call!